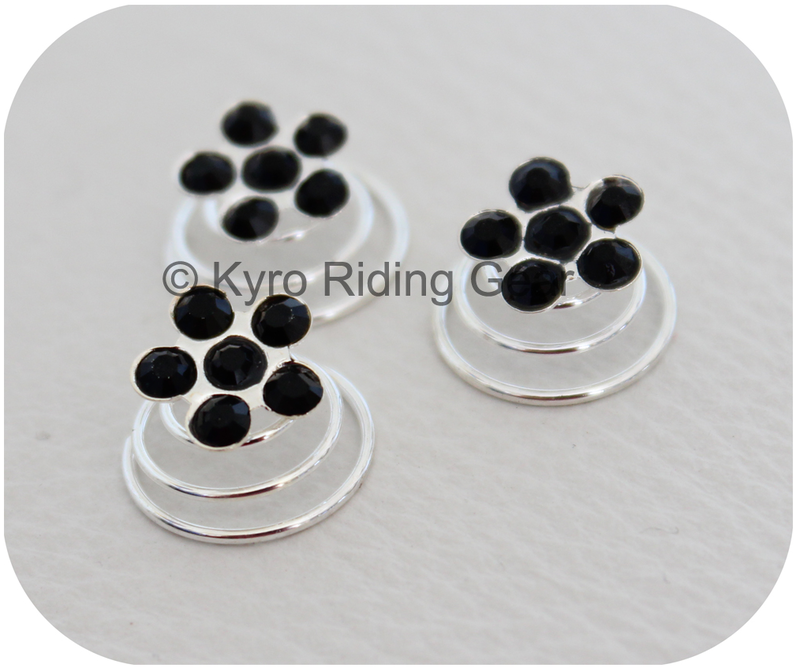 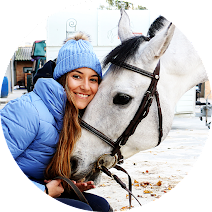 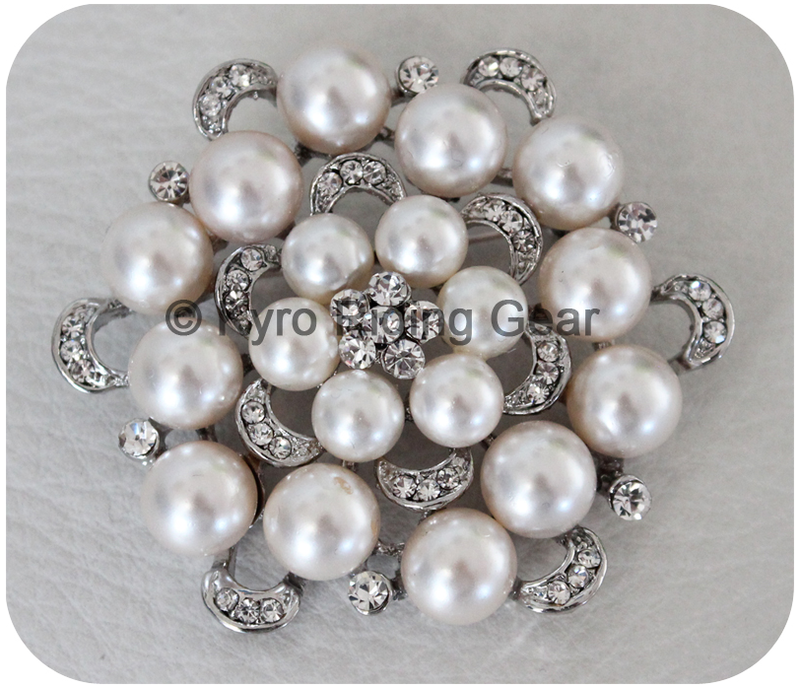 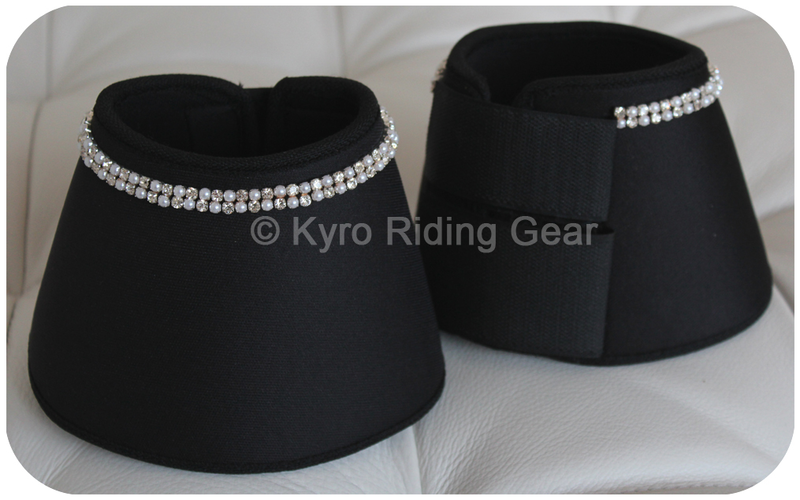 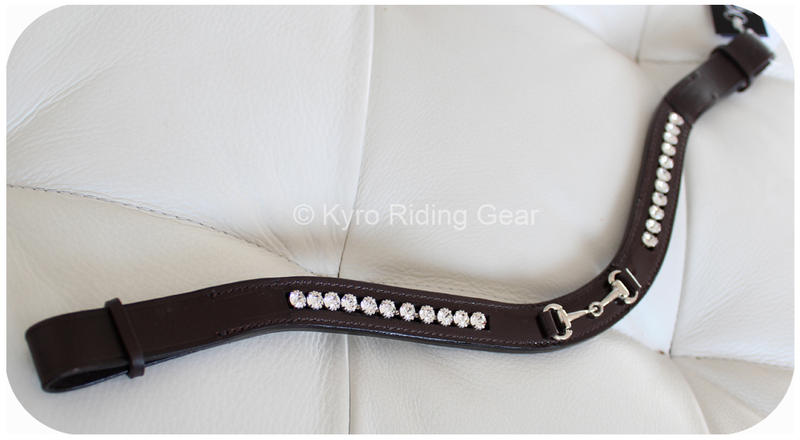 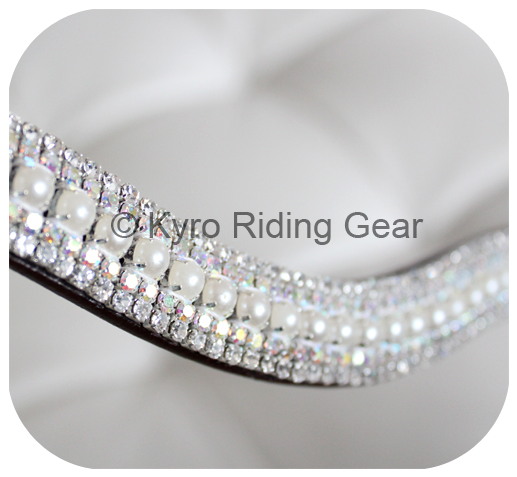 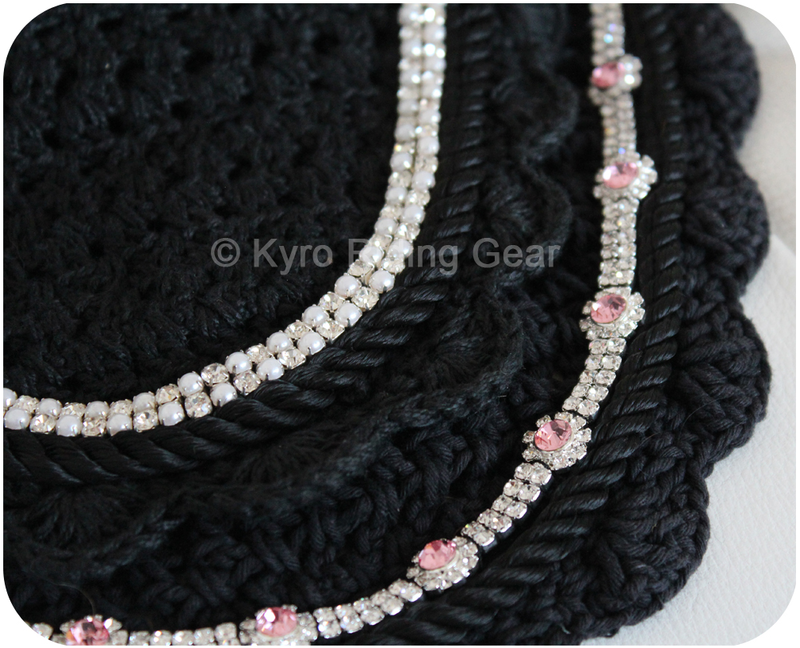 Kyro Riding Gear is a family business run by Malin Lundin. 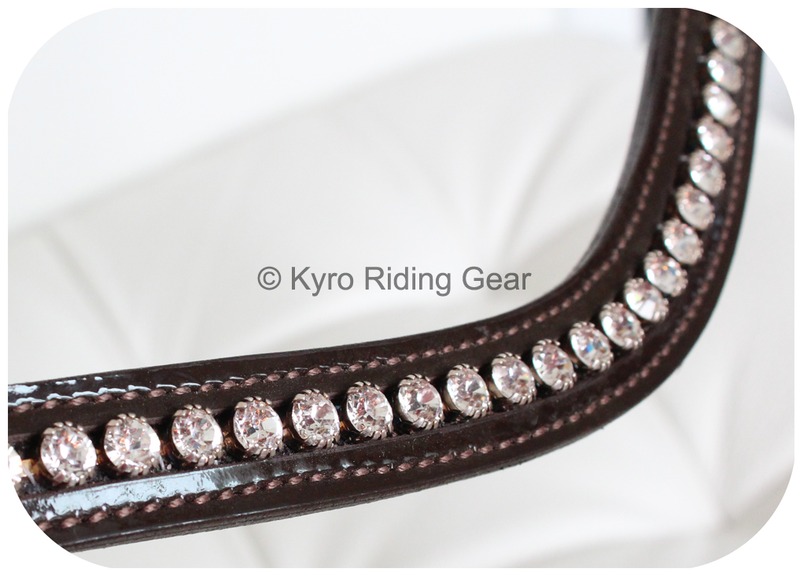 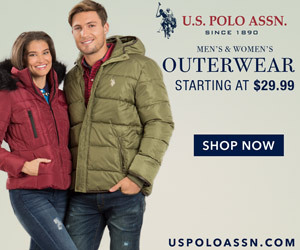 They design tack and accessories with that little extra some girls love! 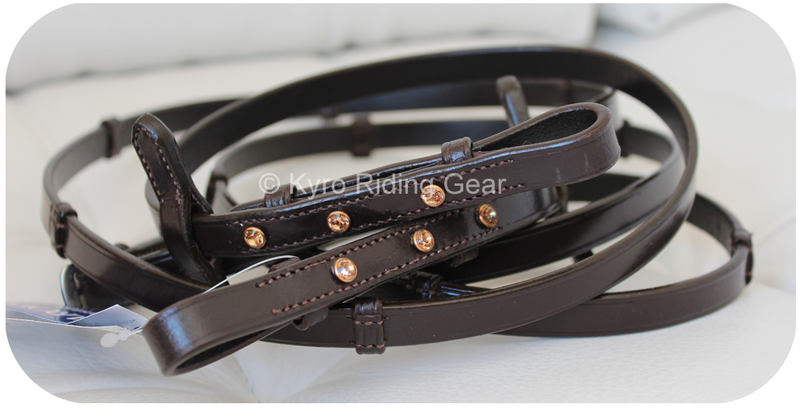 They have reins, bridles, browbands, nosebands, bell boots, saddlepads, fly bonnets and many accessories for riders!